Castle and Gardens tickets need to be purchased 48 hours before entry to qualify for the 10% discount, after that normal price. 2 for 1 admission is offered whereby the helper is admitted free of charge and registered disabled person pays normal full adult price. Please make any additional payments at the Castle Visitor Reception. Members of the RHS are admitted to the Gardens free of charge from 19th April to 30th April and 1st October to 27th October 2019. 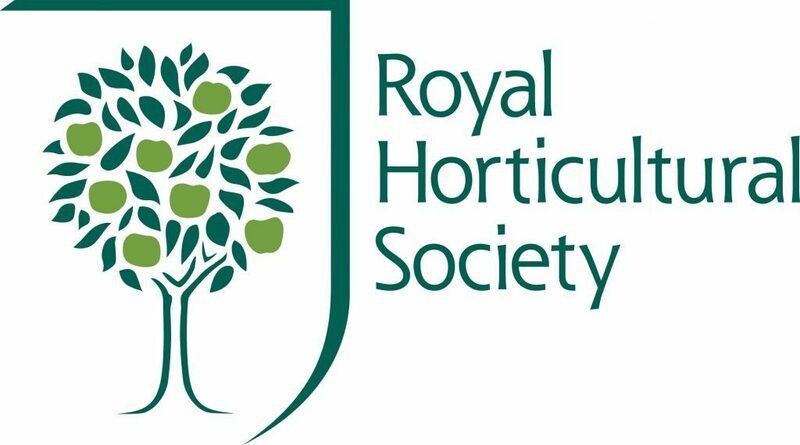 Offer open to all individual RHS members as well as Joint and Life members who show a current membership card, or temporary membership form, to gain entry. For RHS joint memberships, free entry applies to one cardholder only. For RHS Life members, free entry applies to both members. Free entry does not apply to guests or members traveling as part of an organised group. The appropriate group rate will apply. The Old Castle is administered and managed by English Heritage. Sherborne Castle is located in the north of west Dorset – on the edge of the medieval town of Sherborne. Sherborne boasts two castles – the New, and the ruins of the Old; despite having over 400 years of history, we (Sherborne Castle) are the ‘New’ Castle. B3145, 3/4 mile from the town centre. From The North: Leave the M5 at Junction 25 and follow signs for Yeovil and then Sherborne. From The East: Via the A303 signposted Sherborne (via Wincanton) or A30. From The West: Via the A30 from Exeter and Honiton and follow signs to Yeovil then Sherborne. From the South: Via Blandford or Dorchester (A352). IMPORTANT – PLEASE NOTE: There is only one entrance gate into Sherborne Castle. This is on New Road, Sherborne (B3145) – adjacent to Castle Gardens garden centre. Other routes shown by in-car SatNav or Google mapping systems etc, are physically NOT possible. London Waterloo to Exeter St. Davids services call at Sherborne (approx 2 hours 15 minutes from London). The Castle is a 10 minute walk from Sherborne Station, and a local taxi firm can be found just outside the station. Bus stop outside the castle gates. Regional bus services to Sherborne from other regional towns can be found by contacting traveline – the public transport information service. Admission: 2 for 1 admission is offered whereby the helper is admitted free of charge and registered disabled person pays normal full adult price. The Castle: Castle viewing takes place over three floors, with four sets of stairs to encounter between the floors. Only the ground floor is accessible to wheelchair/scooter users, however this floor does include some of our most notable rooms. There are resting chairs for visitors in most rooms.A photo slide show is running constantly on the ground floor to show portraits, furniture and porcelain on display in the inaccessible rooms. Gardens and Grounds: The gardens cover a large area of some 42-acres round the lake, and whilst wheelchair/scooter users have full access to them, the individual physical circumstances of wheelchair/scooter users and their ‘helpers’ will determine the amount and areas of the Gardens they will actually be able to reach; wheelchair/scooter users or those who have difficulty walking can still enjoy the gardens together with the lake and parkland views from the more accessible areas closer to the Castle. Our garden paths all have a smooth gravel surface which has wheelchair/scooter users in mind; benches are located throughout the garden areas. 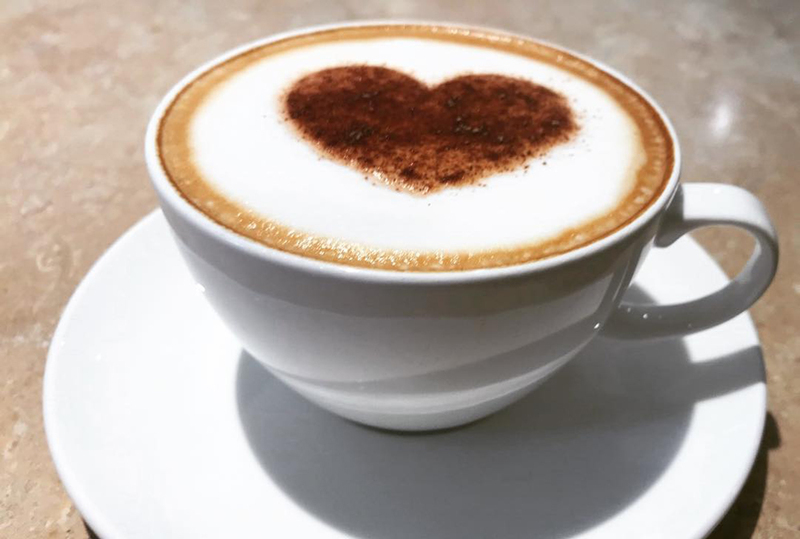 Tearoom, Gift Shop and WCs: The Tearoom, Gift Shop and WCs are all accessible in the Castle Yard and we have cubicles in the garden WCs with wheelchair access. The Castle Yard does have some difficult historic cobblestones to contend with, however we have re-laid the cobblestones around the edge of the Yard to provide a smooth route for wheelchairs and walking frames to access the facilities located within the Yard. Please contact us for any further advice or if special arrangements are required and we will be glad to see what we can do for you. 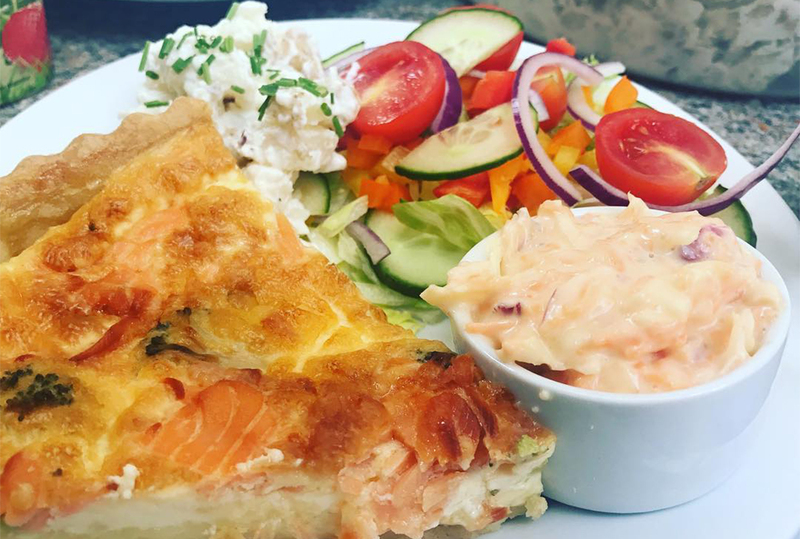 The Tea Room offers a welcoming atmosphere for morning coffees (from 10.30am), a range of traditional light lunches (noon to 2.30pm) and delicious cream teas, with a wide selection of homemade cakes. Gluten-free food options are available. Inside, the Tea Room has seating on the ground floor (wheelchair accessible) with additional capacity upstairs, and outside you can choose the Tea Room terrace, Ginkgo lawn or the walled garden. A free Wi-Fi connection is available. N.B. occasionally the Tea Room terrace and Ginkgo lawn are closed for private events (e.g. on Saturday afternoons for weddings during the summer). Our friendly Gift Shop offers a wide variety of gifts, souvenirs and Sherborne Castle Wine to remind you of your visit to Sherborne Castle. 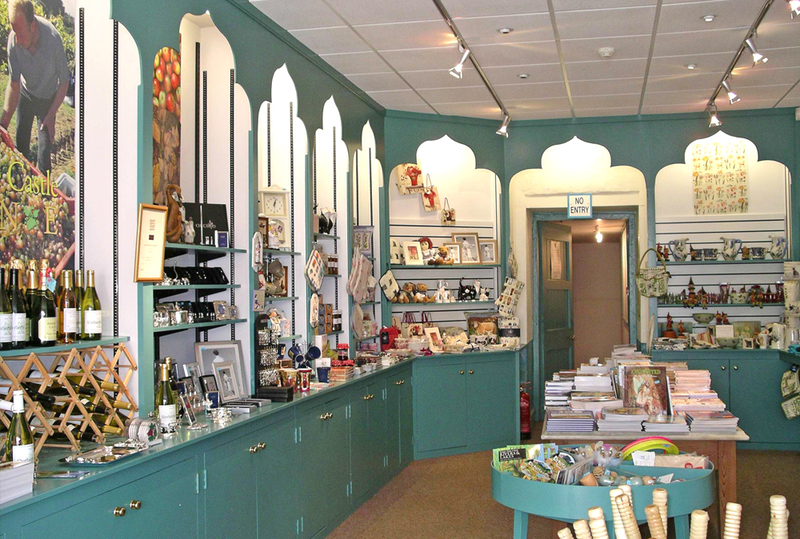 The shop is located in the Castle Yard – and is also accessed on your exit from the Castle interior. We offer special discount rates for groups of 15 or more visitors, all our group tours include admission to the Castle, Gardens and Grounds. Self-guided castle tour: Take the Castle tour in your own time and ask questions of the stewards if you wish to, and visit the gardens and grounds. Private Viewing of the Castle with a tour guide: Book a fascinating and informative tour of the Castle with your own tour guide and visit the tea rooms and beautiful gardens after the tour. Please note these tours start between 10am and 10.30am with actual timings dependant on group size. Architecture, Art, Furniture & Porcelain – Experience 400 years of decorative styles & exquisite collections. ‘Great Stories’ of Sherborne Castle – Walk in the footsteps of Raleigh & the Digby’s through Sherborne Castle to uncover our headline moments of history. Ladies of the House – Experience intrigue, scandal, compassion, desire & love! Learn about the beautiful and formidable ladies of Sherborne Castle & their incredible tales. 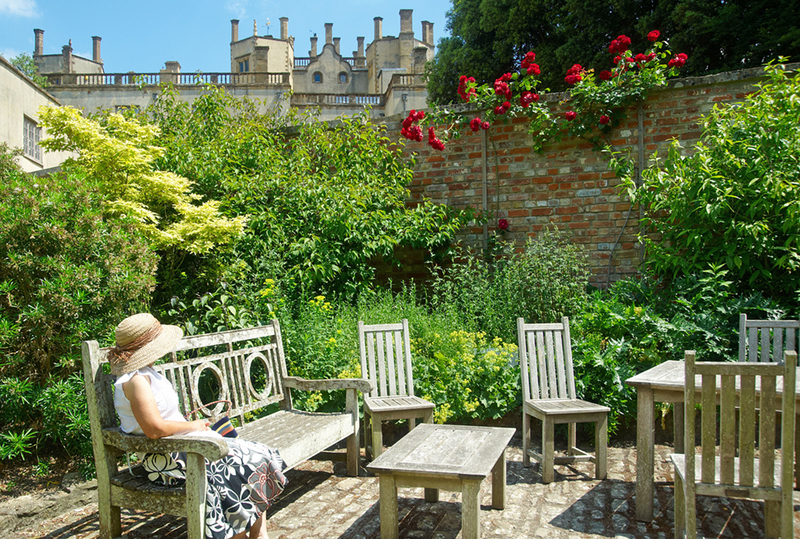 Gardens & Landscape – Explore the historic English landscape Gardens of Sherborne Castle; from the Tudor formal gardens through the turbulent 17th and 18th century changes to today. If you would like to bring a group to Sherborne Castle we suggest you make a booking as soon as possible. Please do not be concerned about not having all the details to hand when you complete the form as it will be important to reserve your space in our visitor diary to ensure you obtain the date and time you prefer. If you would like to discuss your requirements please contact us on 01935 812072. On arrival at Sherborne Castle you will receive a warm welcome; we will introduce you to the Castle, explain where everything is located in the gardens and run through the arrangements of your visit. We are easy to find and accessible for coaches, being located only a few minutes from the historic town centre of Sherborne and the main A30 road to the West Country. There is ample space for free coach parking. Come and explore Dorset’s “hidden gem” and see magnificent state rooms, a Tudor kitchen; relics from the Civil War and archaeological treasures in the Castle’s cellars. Enjoy easy short and long walks set within the beautiful Dorset countryside in one of the finest examples of ‘Capability’ Brown’s landscape you will see anywhere, not forgetting to leave time to browse our souvenir gift shop and take refreshment, a light lunch or snacks in our tea rooms. We recommend you plan for a minimum time here of 4 to 5 hours, which includes the average time taken to complete a castle tour with sufficient time to see the gardens and grounds, the gift shop and a visit to the tea rooms. If you are looking for a full day out why not combine the Castle and Gardens with the historic market town of Sherborne and its wonderful Abbey or the ‘old’ Castle ruins? The self-guided option is available at £4 per child or the private viewing option at £6.50 per child. To make your visit more interesting and fun why not purchase our Children’s pack which includes a pencil, Castle Quiz and a Children’s Nature Trail for the Gardens. £1 per pack. Language information sheets are available for group leaders or individual students in French, Italian, Spanish, Dutch and German. Coach drivers have free entry to the Castle and Gardens and are entitled to receive a free voucher for drinks and food in the Tea Room. There is unlimited free parking for coaches and cars. 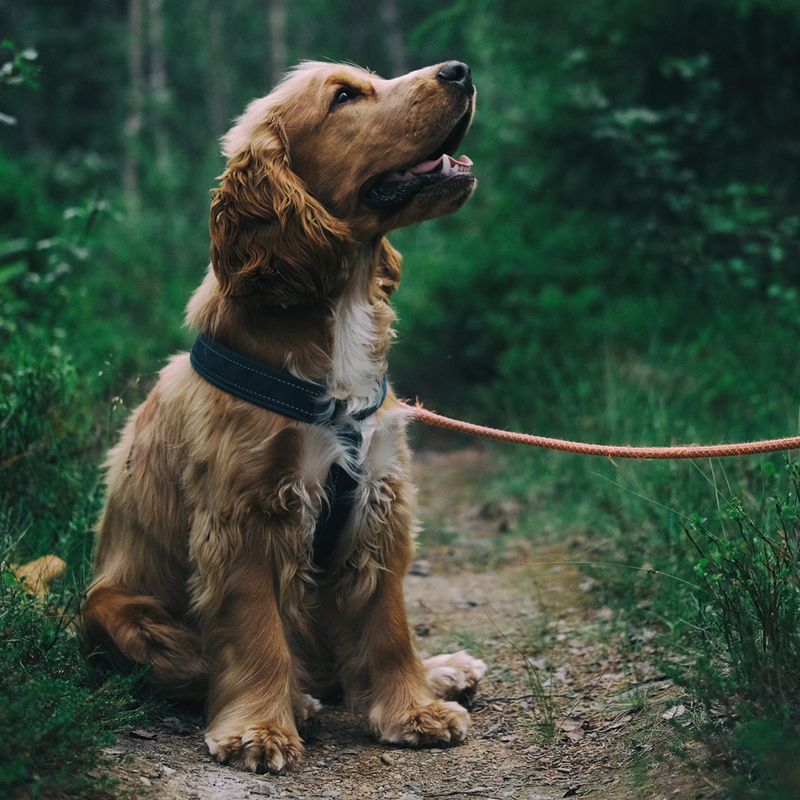 Dogs are welcome in the Gardens and Grounds provided they are kept on a short lead at all times. Please clear up any mess and place in a litter bin. Dogs (except for guide or assistance dogs) are not permitted inside the Castle, Shop or Tearoom. Sherborne is, without doubt, one of the most beautiful towns in England. With its abundance of medieval buildings, superb Abbey, world famous Schools, Almshouses and Castles, Sherborne has much to offer visitors. 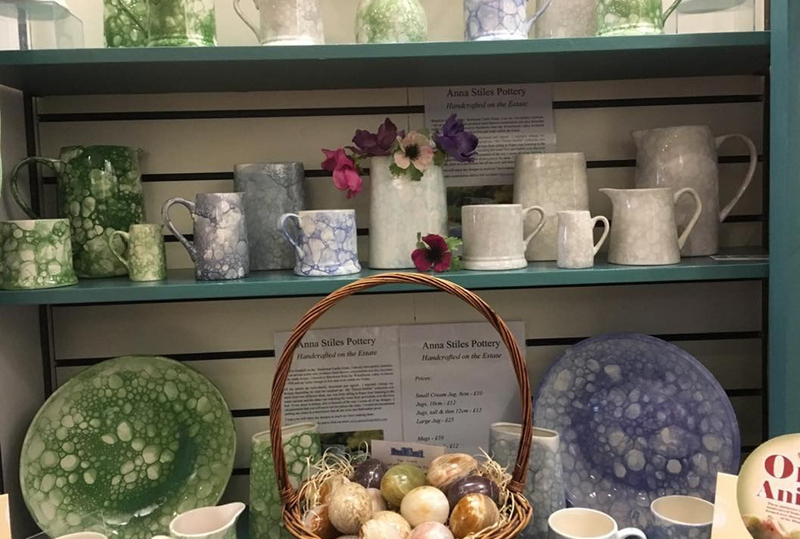 Sherborne is also a busy specialist shopping centre with a choice of handcrafted goods, elegant fashions and a street market on Thursdays and Saturdays. 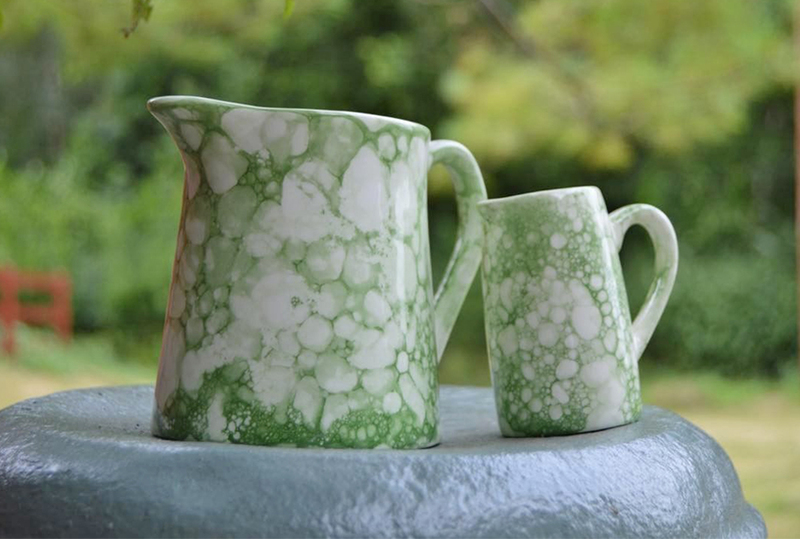 It has become an important town in the region for antiques and, with Sherborne House arts centre, the Arts. Seats for visitors use are provided at various points throughout the gardens. Visitors who wish to sit down in the Castle should feel free to use the blue chairs or window seats provided – please ask a Steward for advice on an appropriate seat. 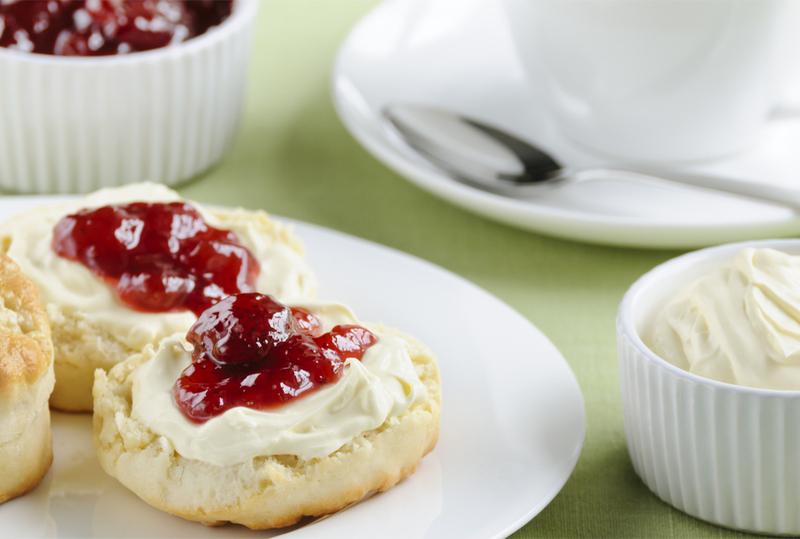 Visitors are welcome to picnic in all areas of the gardens and grounds. Picnic tables are provided where indicated on the gardens map between the walled garden and the lake near the Tea Room and in the ‘Donkey Paddock’. Please avoid any function or private event taking place at the time. Bar-b-ques or any other naked flames are not permitted anywhere in the gardens and grounds. Children must be accompanied by an adult at all times whilst in the Castle, Gardens and Grounds. We offer FREE admission to the gardens and grounds and the castle for all children under age 16. The only stipulation we make is that a maximum of FOUR children only must accompany one adult paying the full admission price for the castle and gardens. A Children’s pack is available for purchase at £1, containing a pencil, Castle Quiz and Children’s Nature Trail. Regretably, we do not admit baby back pack carriers to the Castle, due to the dangers of low doorways, steps and arches plus the high risk of damage to Castle contents; front sling carriers are admitted. Pushchairs are admitted at the discretion of the Castle staff. We welcome amateur photography within the gardens and grounds. We regret, however, that photography in the Castle is not permitted, this includes video cameras and mobile phone cameras. No commercial use of photographs is permitted in any part of the estate without written permission. There are two sets of toilets: one at the foot of the Castle in the Castle Yard, the other just outside the Castle Yard which has wider cubicles for wheelchair use and baby changing facilities. Mobile phones and their cameras must not be used inside the Castle. We endeavour to provide a safe and healthy environment for visitors within the constraints of an historic property and as far as is reasonable and practicable. Please observe all notices during your visit, and follow any instructions given by staff. Occasionally, parts of the Castle, Gardens and Grounds require to be closed for essential maintenance; please do not enter cordoned off areas and observe any directions and signs accordingly. Children must be accompanied by an adult at all times whilst in the Castle, Gardens or Grounds. The Gardens have a well maintained collection of trees, however, visitors are advised not to shelter under trees during an electrical storm (due to the danger of lightning) and to exercise caution when walking under trees in high winds. The estate will close the Gardens if adverse conditions threaten visitors safety; please leave promptly if requested to do so. Please be aware that there are staircases, steps and slopes to negotiate where care should be taken by all visitors. There is a large lake within the grounds, in which paddling or swimming is forbidden; children should be supervised at all times. Under no circumstances should anything be picked or eaten from the gardens. Some plants have sharp thorns and/or are poisonous. Visitors with back packs are asked to carry these by hand whilst in the Castle, or leave them at the Castle Reception. For viewing inside the Castle we regret that sharp-heeled shoes are not permitted due to the damage that they cause. We would also like to remind visitors that ridged soles trap grit and gravel, which scratch fine floors. Please wipe your feet thoroughly on the entrance mats. Warning: Whilst in the Gardens and Grounds, some surfaces may become slippery and/or soft during inclement weather. The courtyard by the Shop and Tearoom has an uneven cobbled surface; please take extra care when walking across any uneven surface. Smoking is not permitted inside any building within the Castle grounds. Visitors are not permitted to fish in the lake. For details on Angling Rights, please click here.